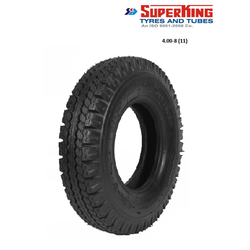 Leading Manufacturer of three wheeler tyres and three wheeler passenger tyre from Sahibabad. We are offering Three Wheeler Tyres to our clients. 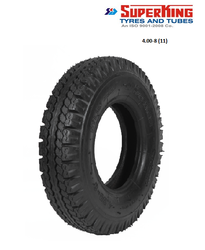 We are offering Three Wheeler Passenger Tyres to our clients.